The Wise Owls is the final stage of your child’s journey through Archfield. 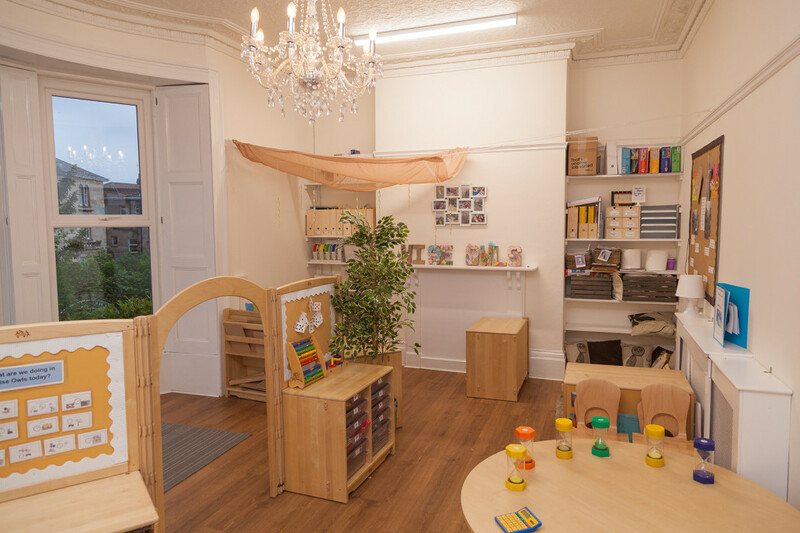 The Wise Owls consists of 4 separate rooms including the main room, the Nest; where imaginative play within the home corner can thrive, an art room and our blank room; where children can have the freedom to explore different opportunities based on their interests. We also have our own terrace and garden area. These facilities have been specially planned and designed for the children within this age group to ensure that they are supported in reaching their full potential through the opportunities available. The routine consists of structured small group times, free-flow and whole class times. This prepares children for the range of activities that they will face when they start school. Our ethos is that children should be actively involved in planning their own learning through play. Therefore, each day starts with planning time where we discuss with the children what has been planned and involve them in adding to and editing these plans to reflect their own learning and play intentions. The environment is set up in a way which enables children to continue having ownership throughout the day, with resources being provided in a way which is easily accessible, enabling children to pursue their ideas. We hope that this fosters their independence and motivation. Staff ensure that all areas of learning and development are interwoven within the activities taking place so that children become confident and capable learners who make progress across a broad range of curriculum areas. We have a strong passion for learning outdoors and have free flow to the garden on a daily basis in addition to regular forest and beach school trips. This provides children with the opportunity to learn in different environments using varied learning styles. Following access to the wide range of opportunities provided within Wise Owls, combined with working closely with schools, we hope that children leave Wise Owls with the best possible start for the next part of their educational journey at school.